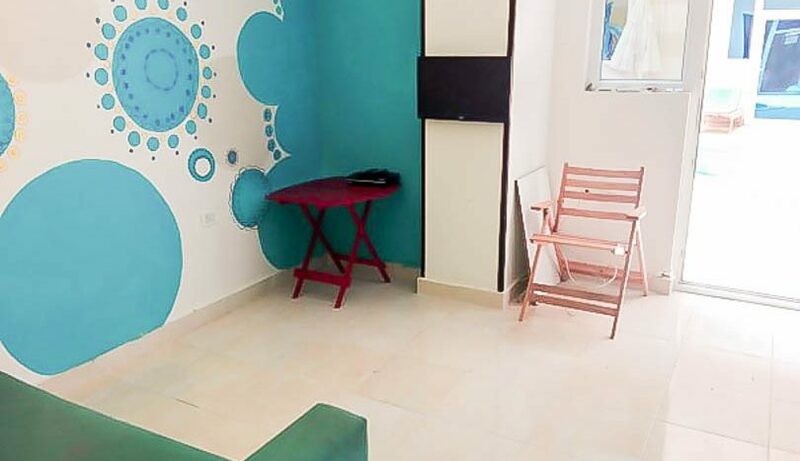 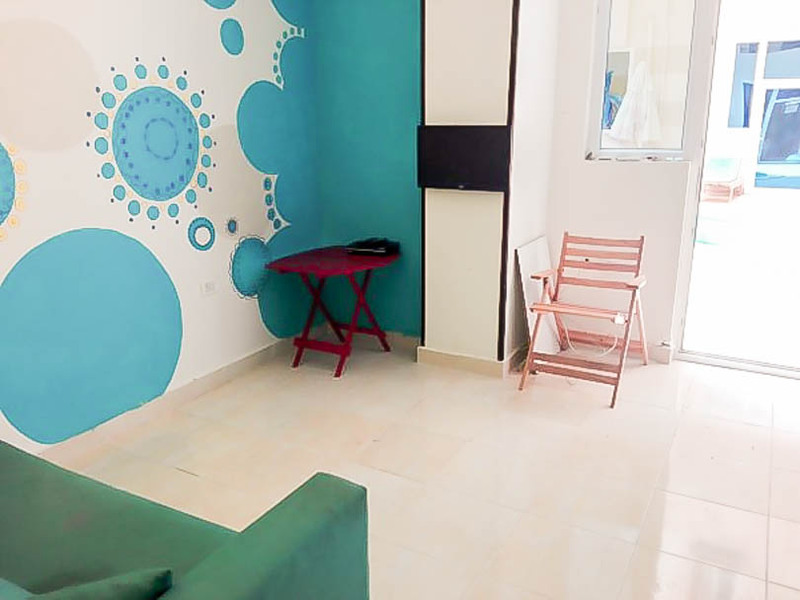 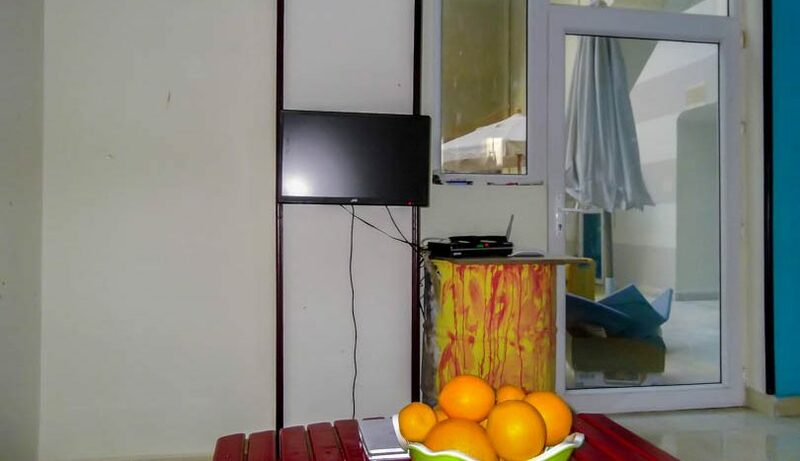 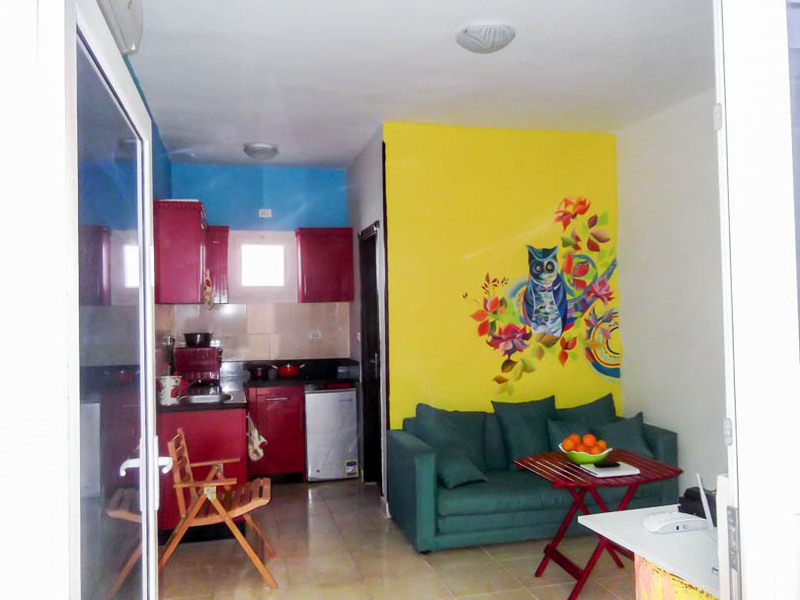 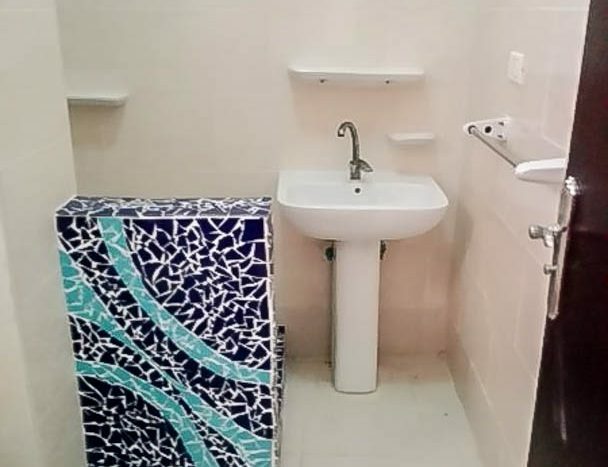 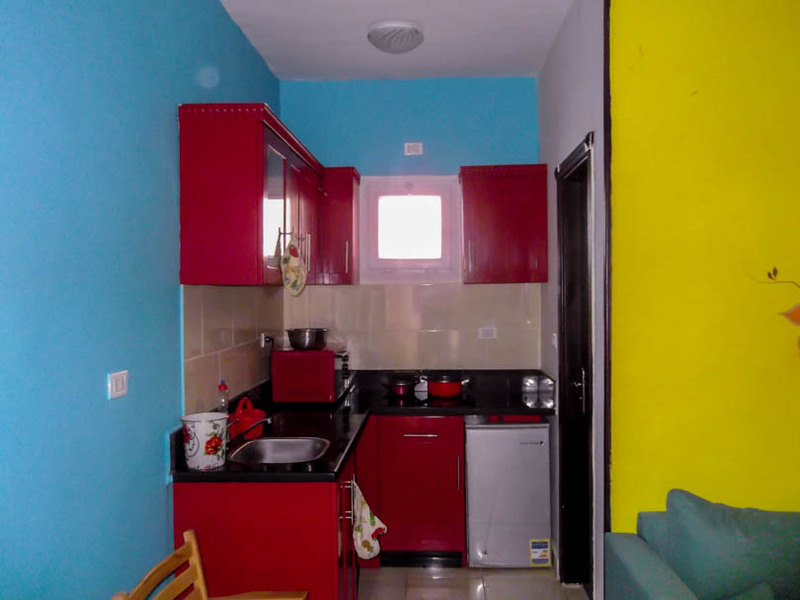 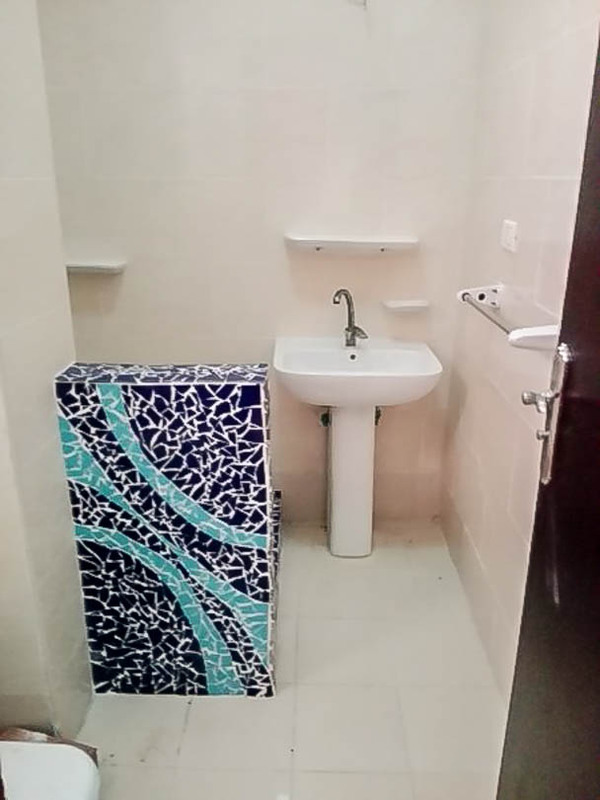 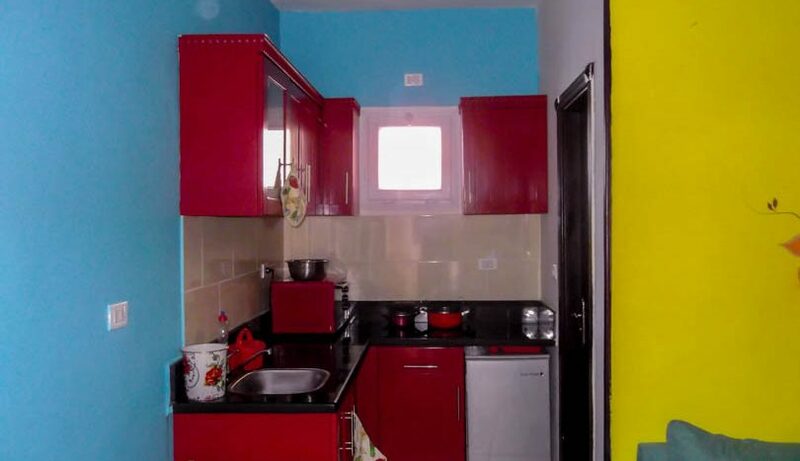 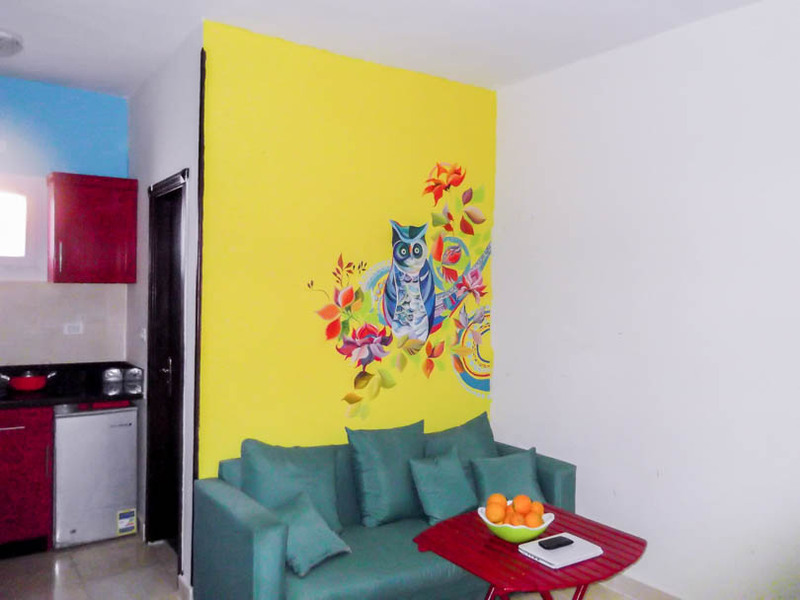 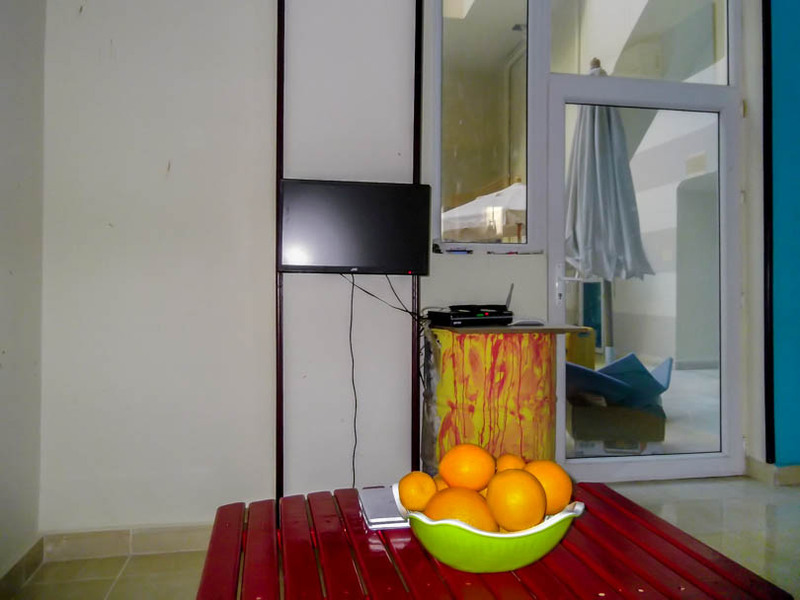 Presenting for long or short term rent this nicely furnished studio apartment with direct pool access on Tiba Plaza in Al Ahyaa , Hurghada. 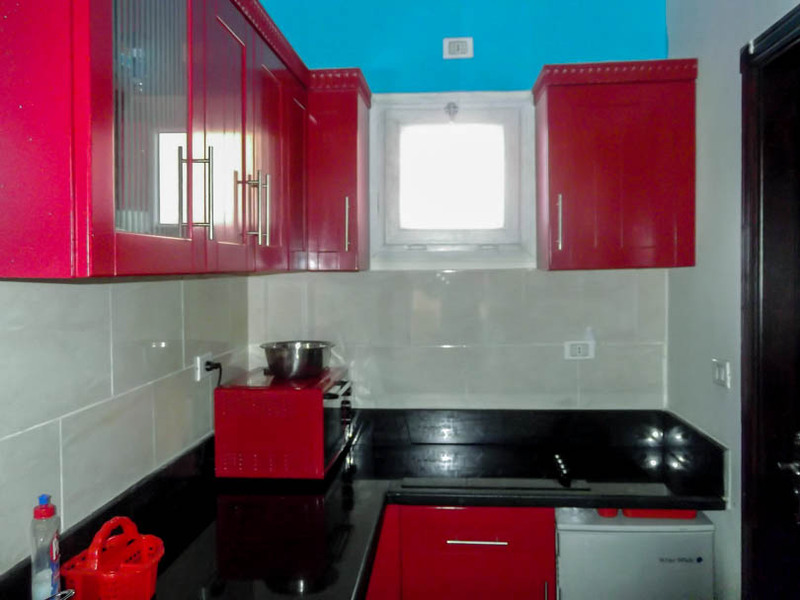 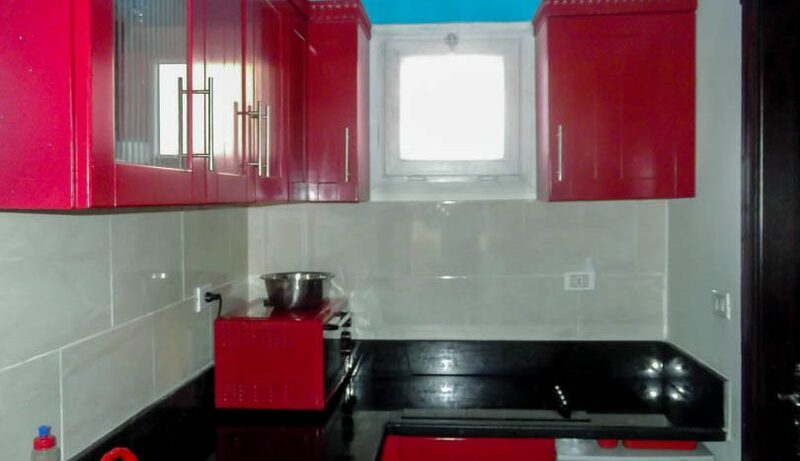 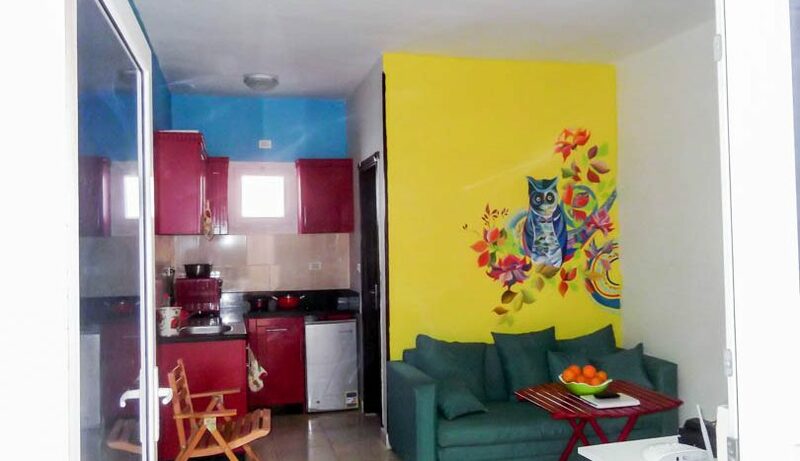 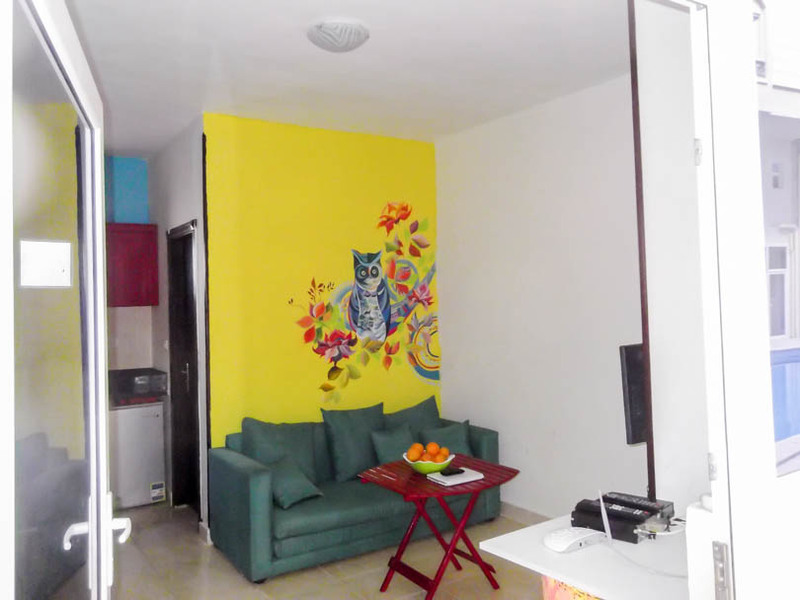 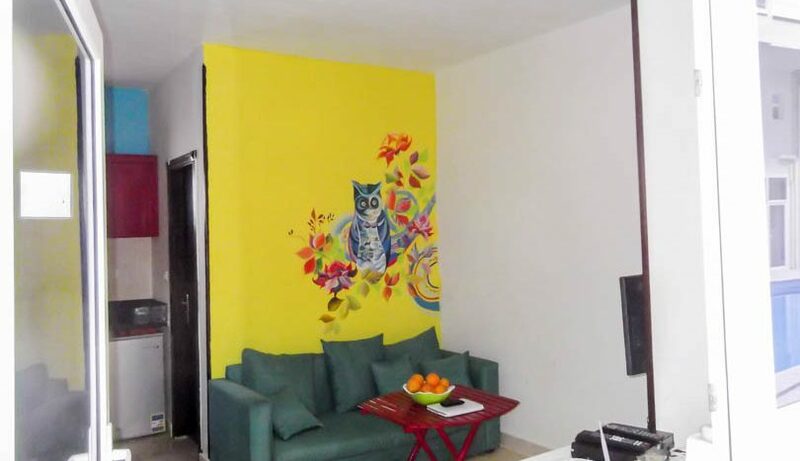 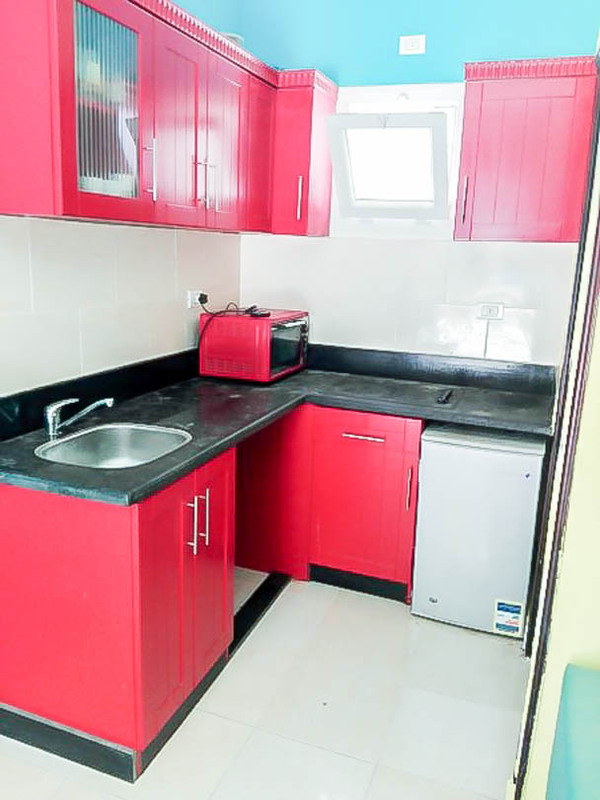 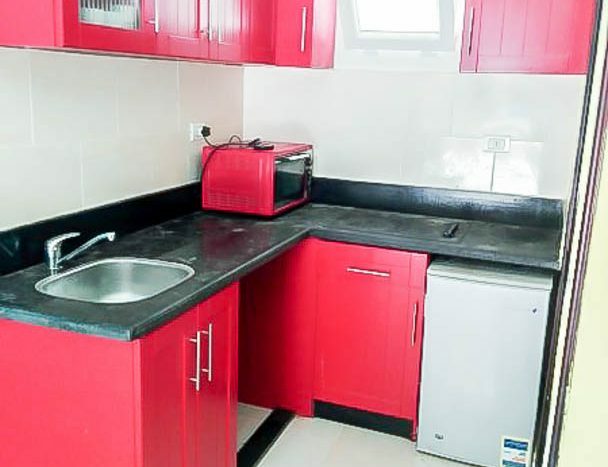 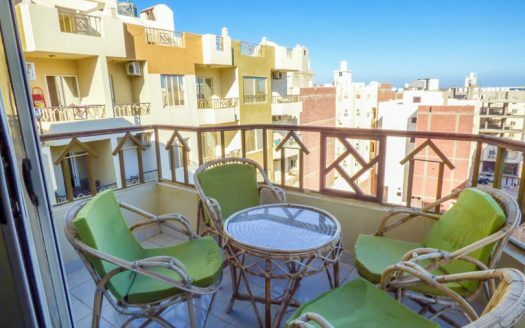 The property is fully furnished with quality furniture including sofa bed in the living room, coffee table, LCD TV and receiver, off-set kitchen area with red kitchen/marble worktops, built in hob, undercounter fridge, worktop oven. 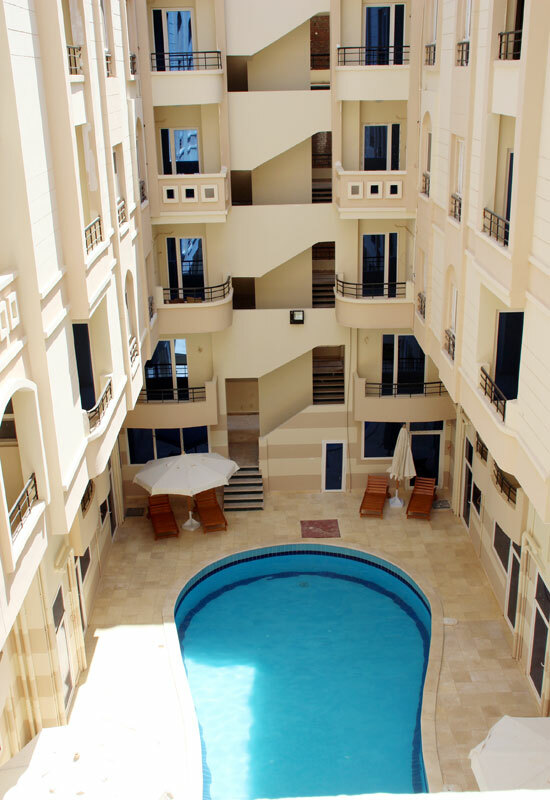 The property opens directly onto the pool area offering a large outdoor area just outside the apartment. 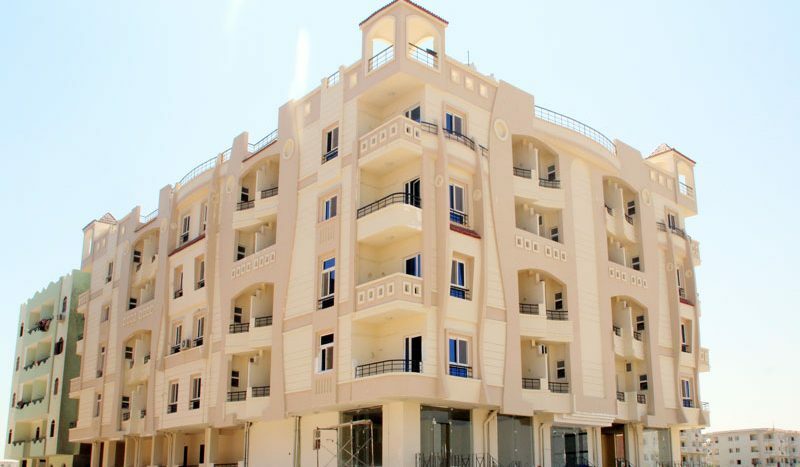 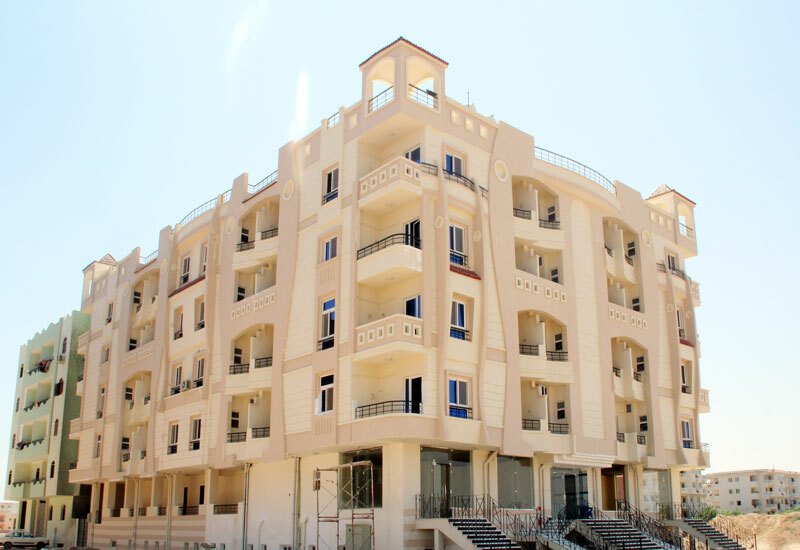 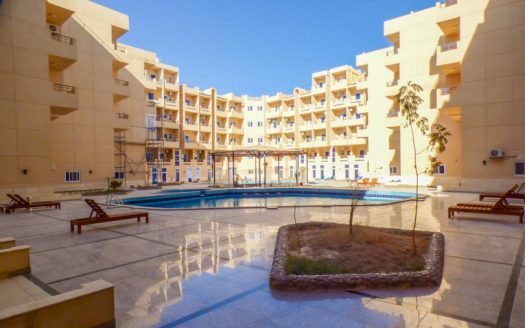 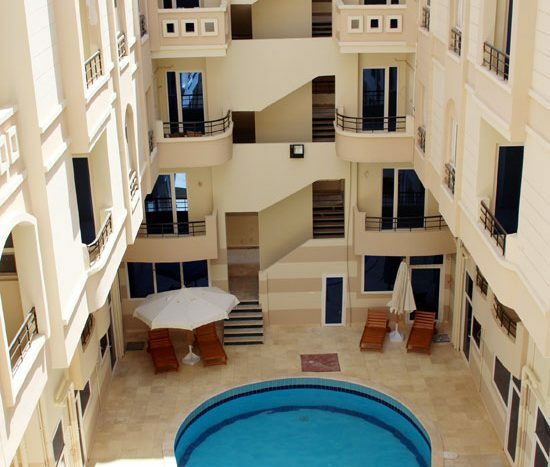 Located in Al Ahyaa, Tiba Plaza is equally between Hurghada and EL Gouna and around 700 metres to the beach.